Shade for a garden is a polarizing subject – it seems like we’ve either got too much or too little. Today we’re focusing on gardens that need some shelter – the ones with perpetual sun-scald on tomatoes and peppers or cilantro that bolts almost immediately after sprouting. Shading a garden often seems overwhelming, especially if you live in the very sunny zones of the US, Canada, Australia, or in other bright parts of the world, but it shouldn’t be complicated or expensive. 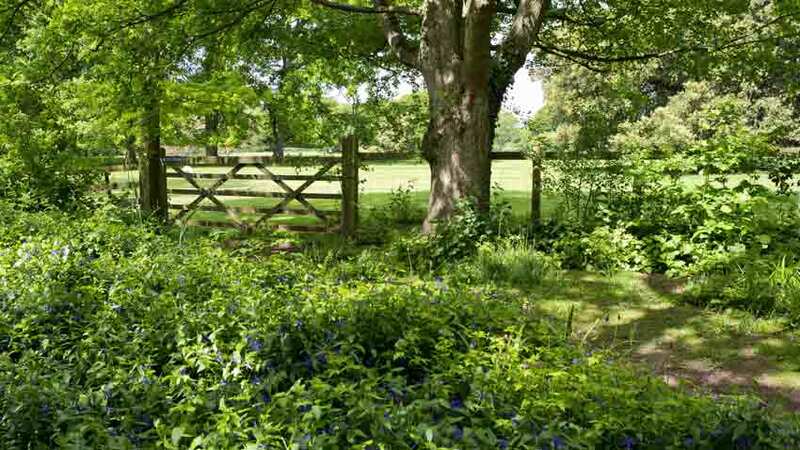 Today we focus on simple and easy methods for giving your garden some relief – exactly where and when it is needed. Vegetables like tomatoes, peppers – both sweet and hot, eggplant, lettuce, spinach, along with herbs like cilantro, all benefit from a little shade, especially in the sunny, hotter afternoons of mid to late spring through late summer or even early fall. Full sun in the early to late morning gives plants plenty of energy through photosynthesis without excess heat stress, allowing them to grow and produce to their full potential. 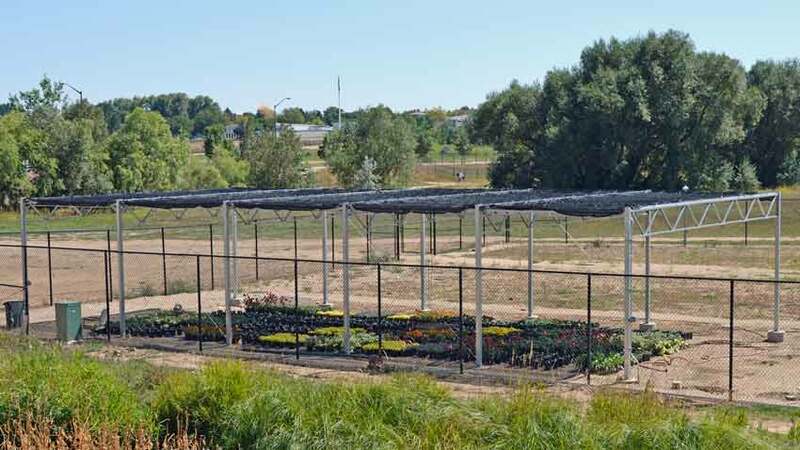 Providing afternoon shelter relieves a lot of the heat buildup, lowering the amount of moisture lost through leaves and the need for extra water to keep the plant healthy. This allows the plant to spend its energy on growing delicious fruits and vegetables, not in transporting water from the soil just trying to stay alive. We talk more about this specifically for peppers in Grow Better Peppers with Shade. Now that you know why shade is beneficial for a sunny garden, what – exactly – is shade? Let’s look at the different types of shade through commonly used terms. Deep Shade – there is no direct sunlight at all and only a small amount of reflected light, such as from the wall of a light-colored house, garage or fences. This would be under the canopy of several large, fully mature trees. Light Shade – gets only one to two hours of direct sunlight a day, but has quite a bit of reflected light from nearby walls and fences. Most likely underneath large trees, but has either morning or afternoon sun reaching the ground. Partial Shade – sees direct sunlight for two to six hours per day with dappled shade the rest of the day. This would be from less mature trees, a fewer number of trees close together or those without an extensive leaf structure. Full Sun – receives at least six hours of sunlight per day but more likely eight to ten hours. This could be shorter or younger trees, wider spaced plantings, or species with smaller leaves and less shade structure, such as elms as compared to oaks. Use this information as you plan on what varieties to plant where. When do your plants need some shelter? Typically during the hottest parts of the day – afternoons – during the hottest parts of the year – May or June through August or September. The exceptions are the areas routinely above 110°F like Phoenix, Tucson, Las Vegas, and Palm Springs – they grow better with mid to late morning shading lasting all afternoon. 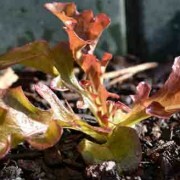 For the rest of us, if our plants start seeing some shadows by about 1 pm, they are comfortable and produce nicely. What this means is that permanent overhead shade structures are usually not needed. They can be a nice addition if part of the structure is over a picnic table or BBQ area next to your garden, but the garden doesn’t always need that much cover for that long. 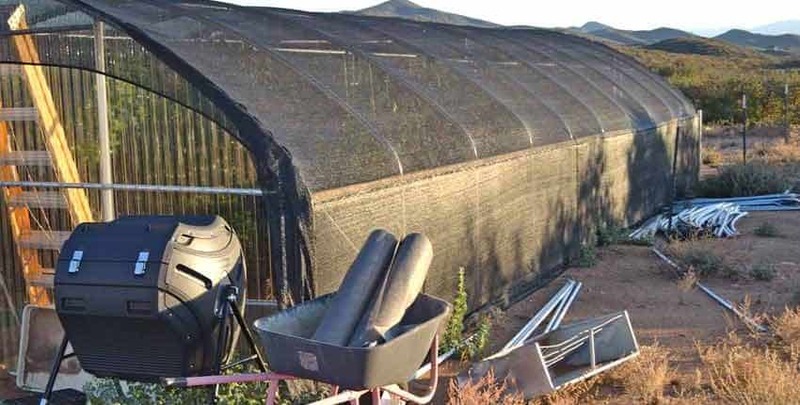 The upside to temporary shade for part of the day is it can be removed for cool weather crops needing as much sun as possible to capture the warmth on the soil to grow earlier or later in the season. Where is the best place for your shade? 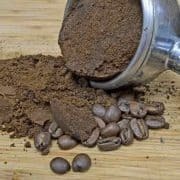 Most plants need some afternoon protection, meaning the shadows should come from the west side of your plants, or that you plant on the east side of the protection. Confused? Don’t be – think of it this way. 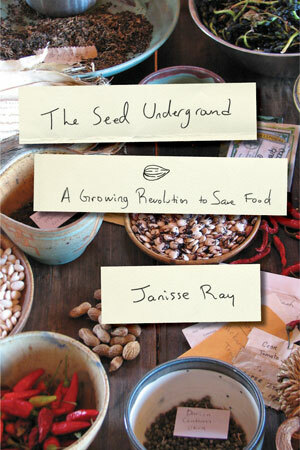 As the sun moves to the west, it casts shadows to the east and that’s where you want your plants to be – in the shadows! 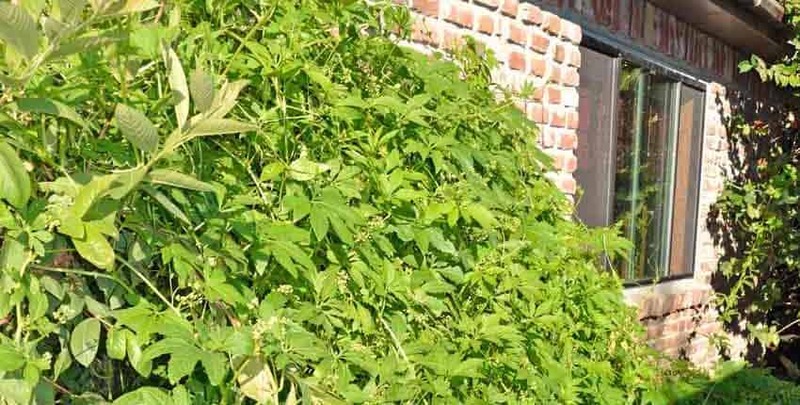 In the photo above, the Achocha is growing on the west wall of this courtyard and has afternoon protection – this photo was taken about 11 am, with full morning sun. After about 1 pm, the shadows arrive and the area cools down, even though it reaches 100°F or more each afternoon during the summer. 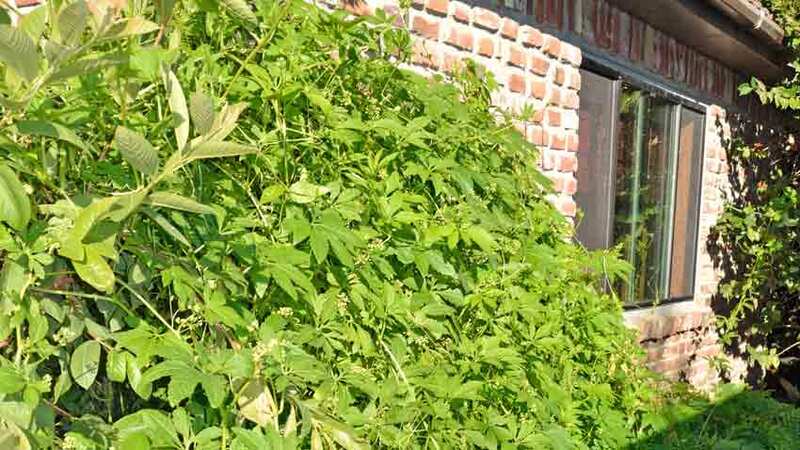 When we first tried growing it on the east wall, it received morning protection but was baked in the afternoon’s direct sun, struggling to grow and not producing any fruits. The fruit production exploded and it was much happier once we moved it! 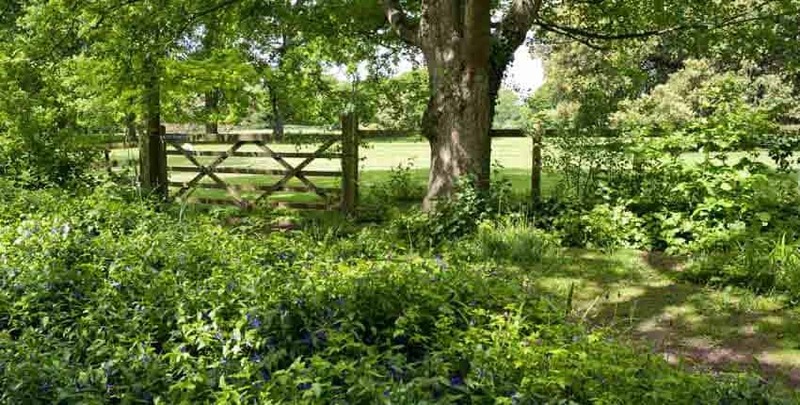 Beyond east/west shade, you might consider giving your garden protection to the south. Shading a section of your garden along the south fence with each row having its own screening on the west side gives more sensitive plants extra protection from the sun. Wind moderation is another advantage of shading, as each successive row slows down the prevailing breeze, making the growing conditions more favorable. Plant hardier plants upwind and less wind tolerant ones downwind. Giving your plants some much-needed sun shelter can be easier than you might think. 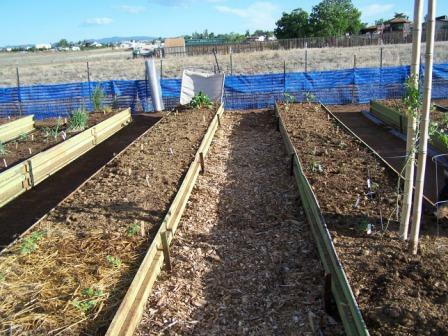 Here are some examples to get you thinking about your garden and how it is set up. 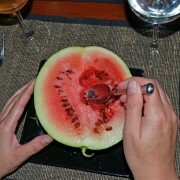 This is what everyone seems to think about first when talking about shading a garden. 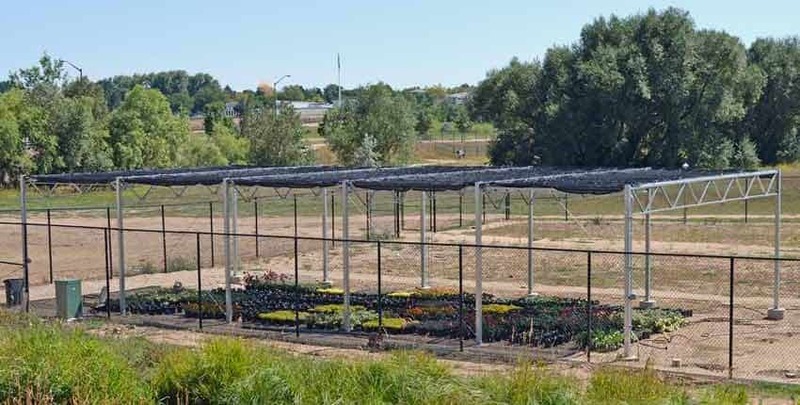 The commercial type shade structure, supported by big square steel poles with the whole garden shaded is one approach. 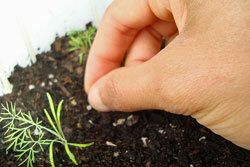 Another is simply planting in containers on the east side of your house or garage. This is exactly how our container garden is set up, starting right next to the east wall and stretching out for about 10 feet. It gets full morning sun and starts seeing shade in the early afternoon, and by the hottest part of the day it’s in light shade – no direct sun and only reflected light. We’ve grown cilantro in the container closest to the house almost all summer without it bolting. Yet another is a chain-link fence with privacy strips woven into it, either 6 or 8 feet tall. Some houses already have these as a border fence and all you need to do is add the privacy weave. A tall wooden fence gives you built-in shading. These are the most common types of non-living sun screen, easily put up and taken down as needed. 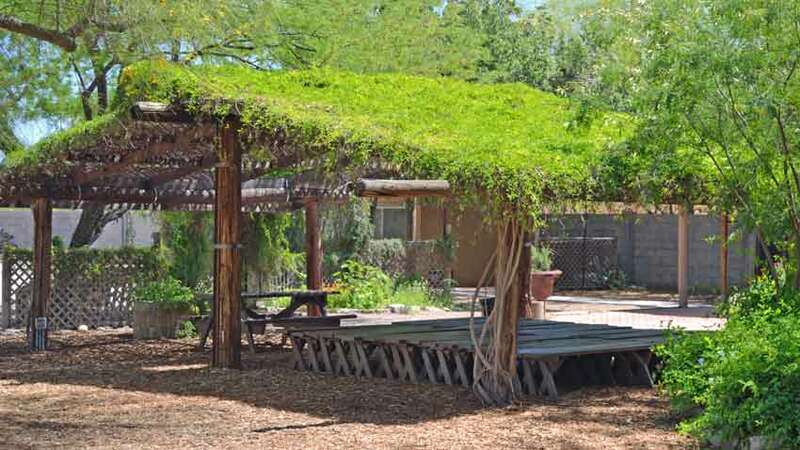 One example is shade cloth zip-tied to the south fence of a garden, providing both shade and wind filtering. The amount of shade depends on the height of the fence. Another is the T-post and shade cloth approach. 8-foot tall T-posts are pounded in on the west edge of the row or bed at 4 to 6-foot intervals, then shade cloth is zip-tied to them. This gives about a 7-foot tall shade wall, as the T-posts are driven in about a foot deep, giving a good shade and windbreak for vegetables. Removal is easy when fall approaches and the sun is needed all day. 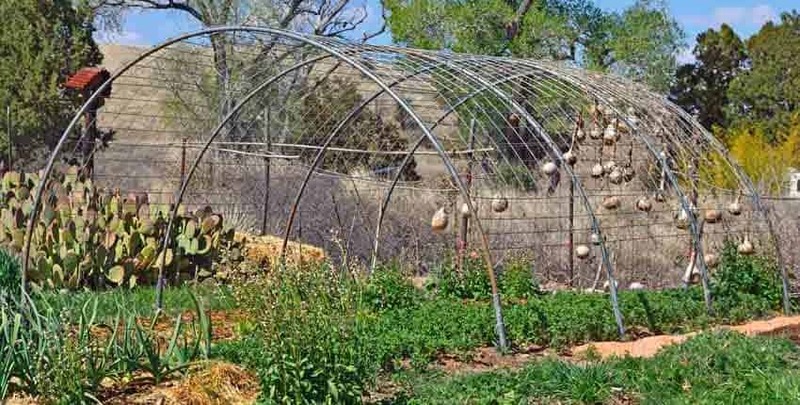 Another example is a hoop house made from semi-rigid 20-foot long cattle panels arched over a bed or couple of rows and covered in shade cloth or clear plastic as needed. 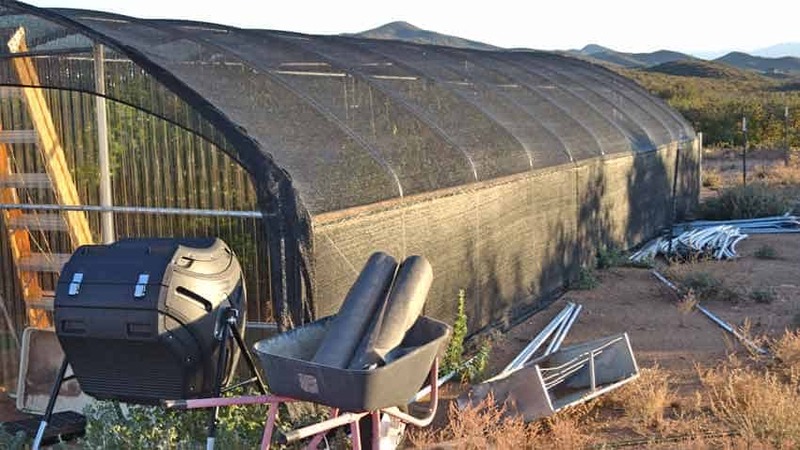 The plastic makes the hoop house into a large cold frame early in the season for lettuce, spinach, Swiss chard, and other cold-season greens, then is switched for shade cloth when tomatoes, peppers, and eggplant are transplanted in early spring. The plastic is re-installed in the fall for another season of cold-season crops before winter. 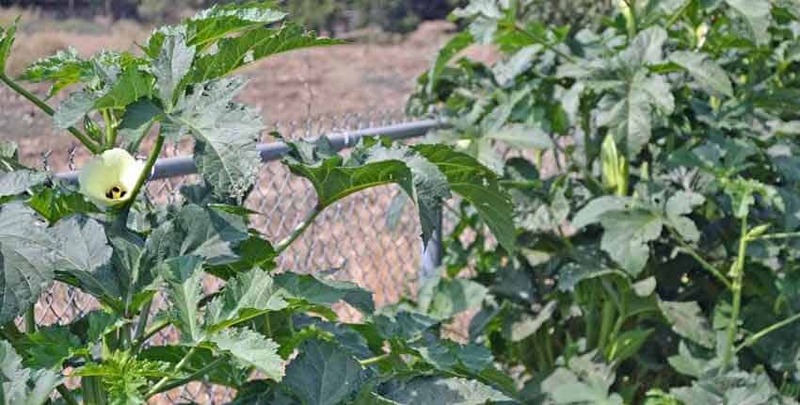 These can be either temporary – as in a wall of Russian sunflowers on the south fence, or more permanent – like a large trellis or hoop house made from cattle fencing panels as above and planted with a vining, leafy vegetable that crawls up and shades the entire area. The trellis is permanently installed, while the vines are replanted. 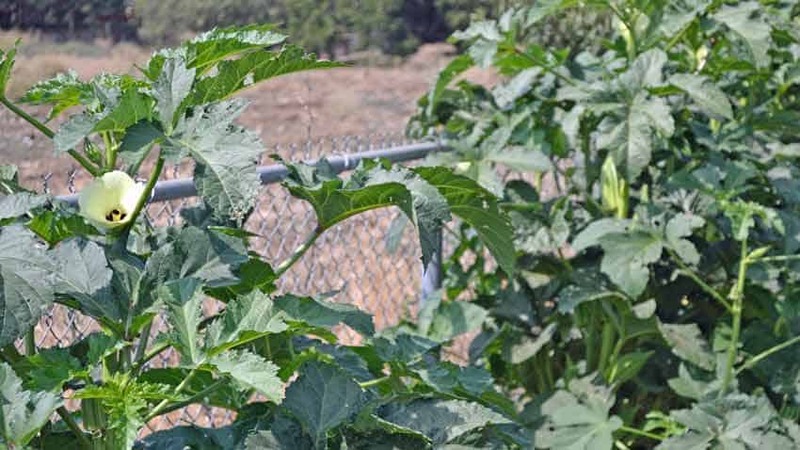 A planting of okra along a fence, as the photo above shows. You’ve increased your knowledge and added another set of tools to your gardening toolbox, helping you be that much more successful this coming season! 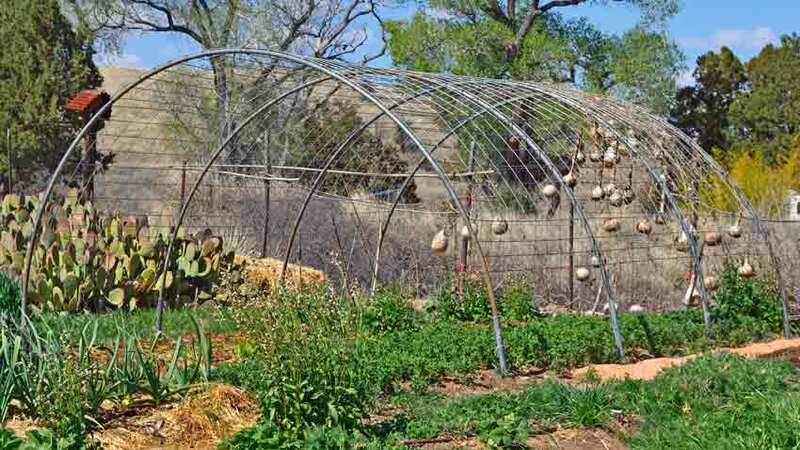 Use this article to plan where and when you need shade the most to boost your garden production and impress your family, friends, and neighbors. Great idea to use sunflowers for shade. Hopefully they should also help as a windbreak. Julia – especially if they are the taller types!